Dubai our Sandbox: Voted! I have cast my votes for the EW of the year, did you? Voted! I have cast my votes for the EW of the year, did you? Did you vote yet!? 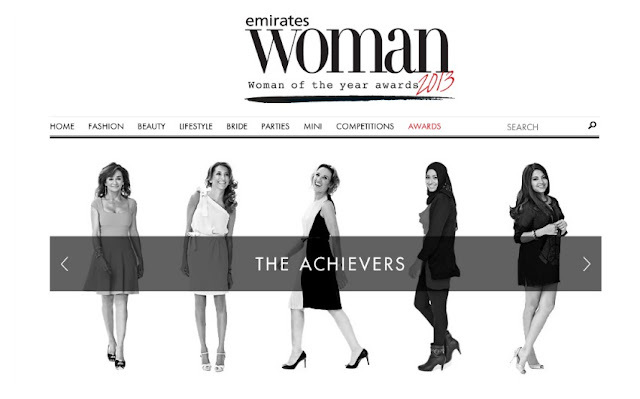 From humanitarians, visionaries, artists and achievers, 21 women have made it to the ninth Emirates Woman Woman Of The Year nominee list. 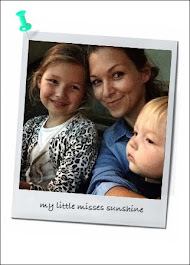 Have look, get inspired and vote! 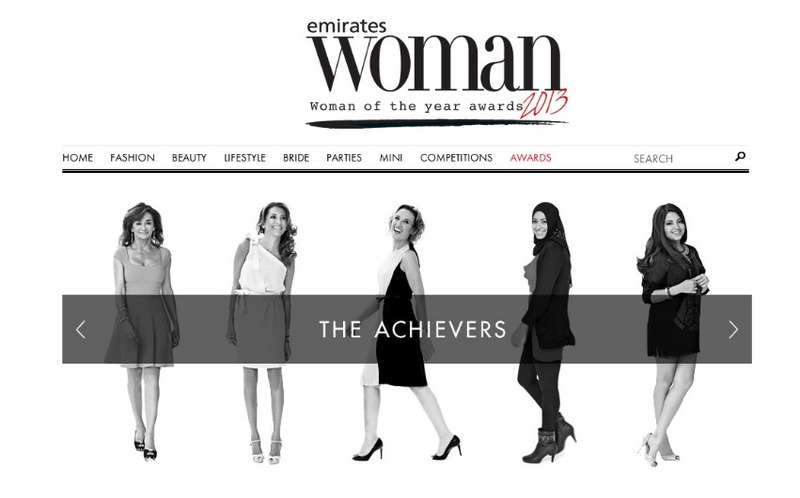 You have until September 30th to vote for for your Emirates Woman Woman Of The Year.